Developers have been shifting from single-player games to online multiplayer games and they always say that the cost of development is just too high to provide a worthwhile AAA title for just $60. 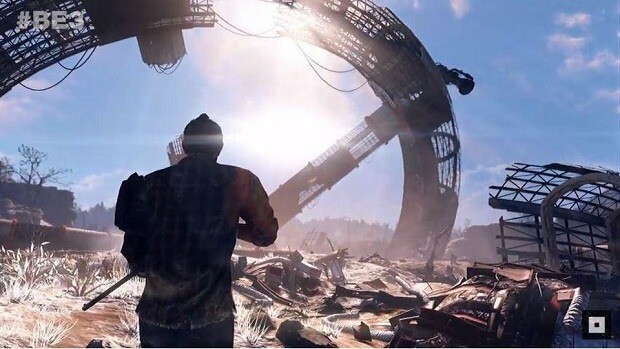 On the other side, we have publishers like Bethesda that offer single-player games and the company is best known for its single-player titles like the Elder Scrolls series as well as the Fallout franchise. 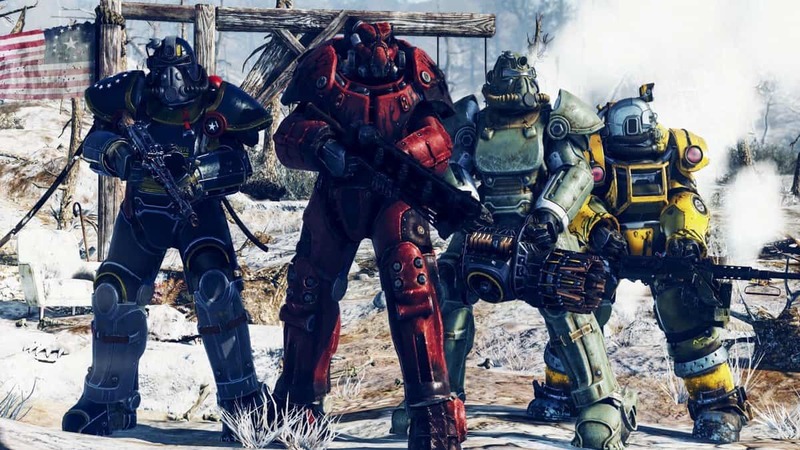 Bethesda’s Pete Hines touched on this matter and he mentioned how this has always been a challenge. It’s not that we don’t pay attention to what’s going on in the world. In some ways it’s always been the same challenge. You have to prove to the player the value of what you’re making. The value meaning the dollars you are asking them to spend and the value in that I assume that everybody I’m trying to sell to is engaged in something else. Our stance has always been that if a developer can make a good game, it does not matter whether it is single-player or online multiplayer. People are going to buy it because it is worth it. We have seen games like God of War, Horizon Zero Dawn and Uncharted be successful. These were not online or multiplayer, they were just great games to play that offered a lot of value for the money that the fans played. If you are playing some other game; if you’re playing Destiny or Overwatch or Fortnite, I have to convince you, even if it’s a very different game that you should take time away from what you spend doing because I’m going to offer you something worthwhile. That goes back to why games like Morrowind or Oblivion or Fallout 3 or Skyrim were successful. They were all single-player games, but they spoke to folks in the kind of experience they could get that they wouldn’t get anywhere else. Games like Skyrim are classic and you could play them for 3 hours, 30 hours, 30 months or even for 3 years. That is why Bethesda introduced modding for these games so that there was new content for players to check out and new mods for players to mess around with. It has been more than a decade since Skyrim came out and the game is still being played today. Pete Hines talked about all this and much more. For more information regarding the matter, you can check out the complete interview. Let us know what you think about this statement from Pete Hines and whether or not you agree with what he had to say.